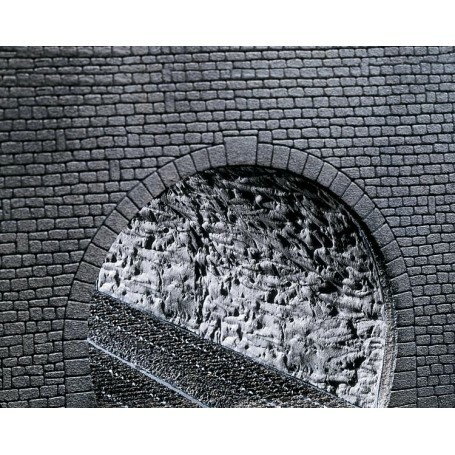 Tunnelrör 'Rock structure', mått 370 x 200 x 2 mm. (flexible) Inclusive of two mounting aids for mounting in one-track and two-track tunnel portals. Portals not ­included in package.